Colonial style rooms and suites! We have 36 rooms and 10 of them are Suites. The construction keeps the Colonial style. The construction keeps in mind the Colonial style of the older houses in Granada. 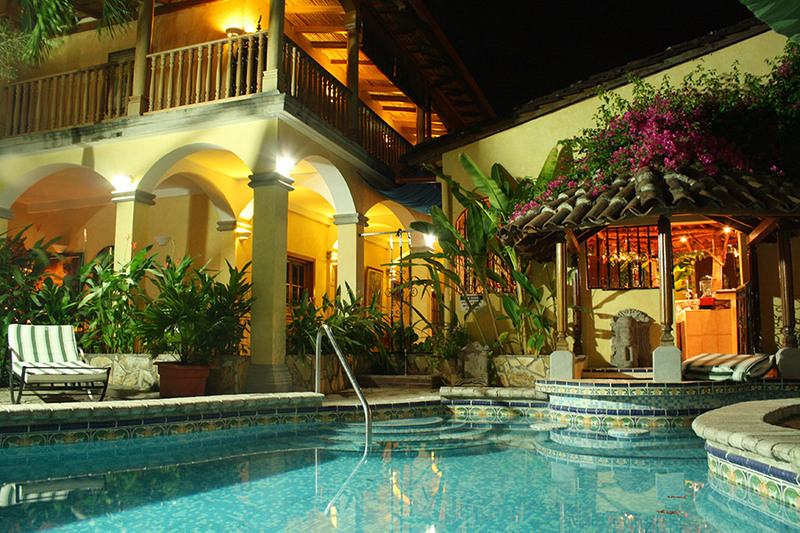 Hotel Colonial is a tranquil oasis. Transfers from the airport to the hotel are available for a small charge. Enjoy and relax. We have two pools waiting for you. From our hotel we can organize all tours and visits in around Granada.